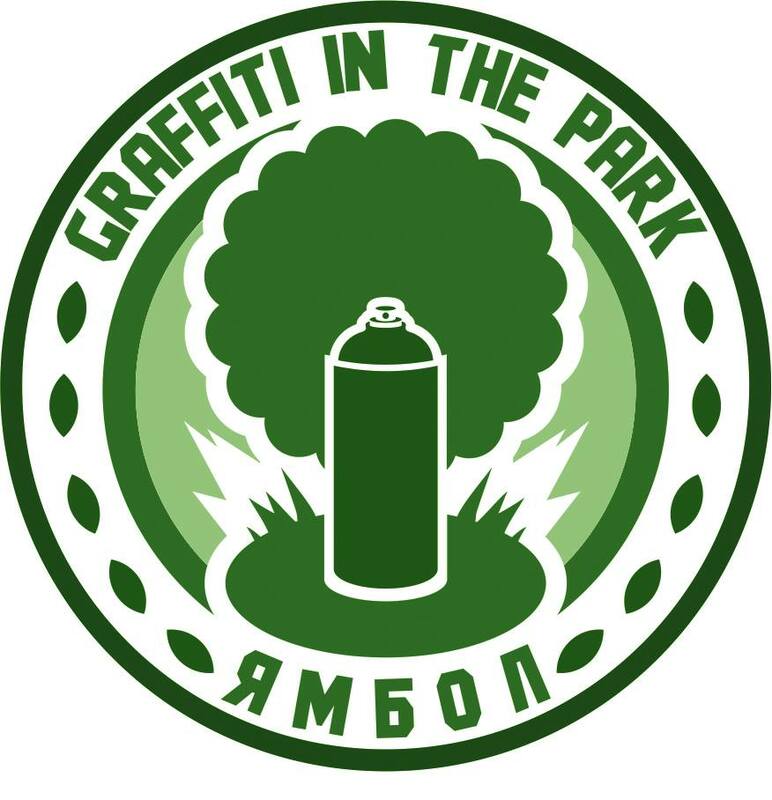 xprsn.org | Graffiti in the park is back! GRAFFITI IN THE PARK IS BACK!!! МУЗИКАТА, ЦВЕТОВЕТЕ И ПОЗИТИВНАТА НАЛГАСА Е ОТ НАС. ВИЕ СИ НОСЕТЕ , КАКВОТО ВИ СЕ ЩЕ!